I know.... this review is short. It may be short but it is also sweet. 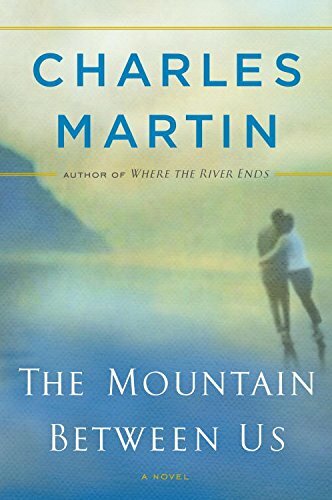 The Mountain Between Us was a refreshingly good read! A romance with a protagonist that is a true gentleman. I don't typically enjoy romances but this was so much more. Great adventure story too. The Mountain Between Us was adapted for the big screen and released as a major motion picture by 20th Century Fox in 2017. Now available on Blu-Ray, DVD, and VOD.